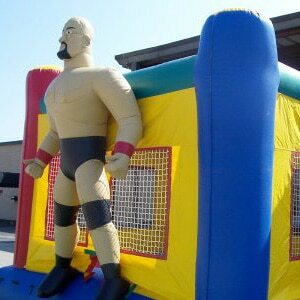 Inflatables are eye catching, bright, colorful and add tons of personality to your event. 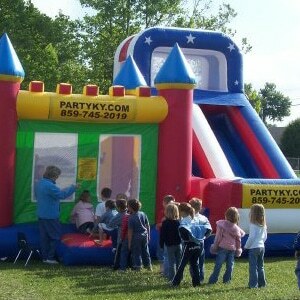 With 30+ inflatable slides, bounces and obstacle courses we have one of the largest selections in Central Kentucky. 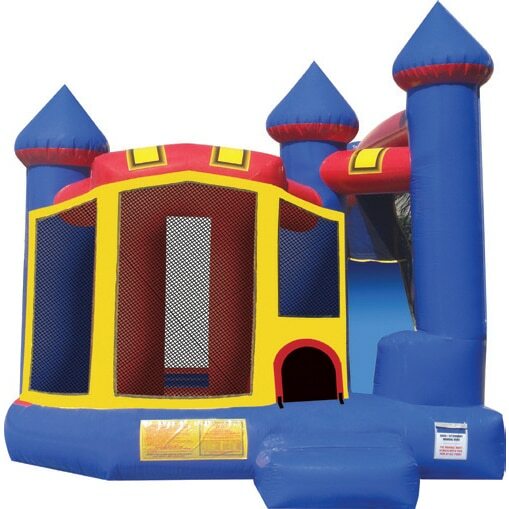 Pick up one of our inflatable bounces from our warehouse and keep it all weekend for $150. 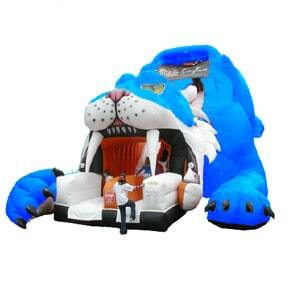 If your budget is more flexible have us bring out our 27 foot Big Blue Wildcat slide to your corporate or private function. 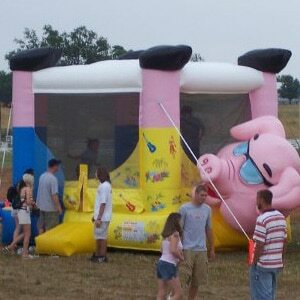 It’s the largest inflatable slide in Lexington or the surrounding area. We carry full liability insurance and are fully inspected by the state of Kentucky on an annual basis. 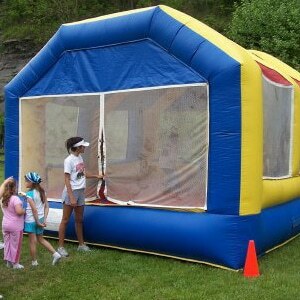 We can offer adult supervision for each inflatable during your event. 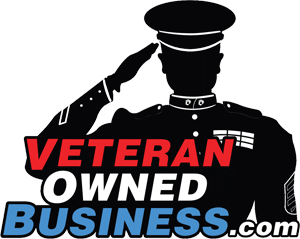 Please download the PDF on this page to see pictures of our inventory. Pricing fluctuates based on weekday vs. weekend rental. 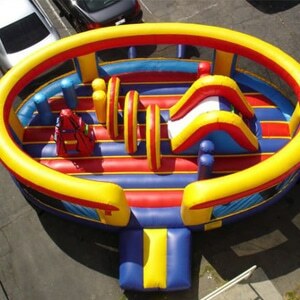 Price breaks offered on rental of multiple inflatables. Travel and labor fees may apply. Generators available at an additional charge. 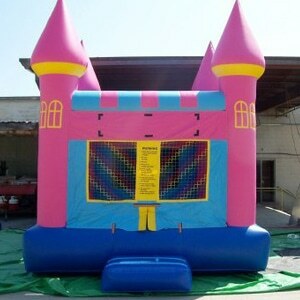 Below is our inventory of inflatables. Please, click on the PDFs to the left to see pictures and pricing.